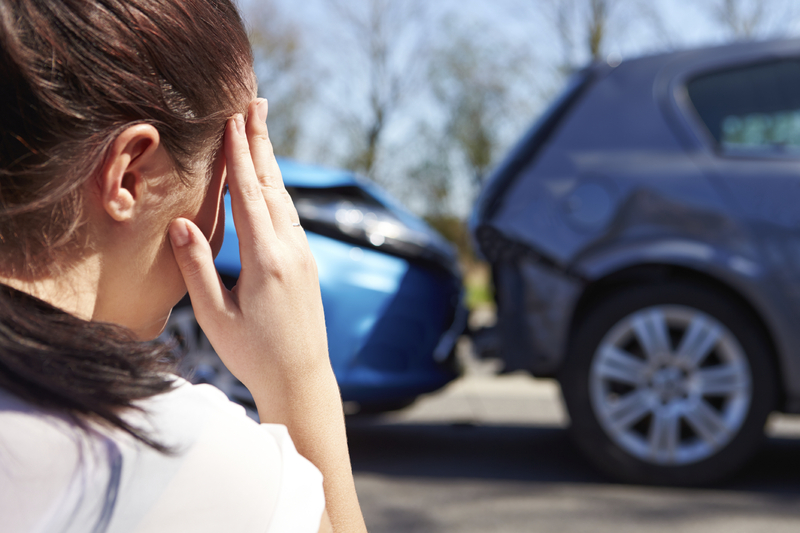 The Law Office of Laurie D. Mitchell understands the physical, emotional, and financial stress our clients’ deal with, when they or a loved one has been injured or killed in a personal injury or wrongful death accident. There are a lot of overwhelming factors that exacerbate an already difficult situation – medical bills, funeral expenses, lost income, etc… many of our clients’ are completely overwhelmed and are unsure as to what to do, or where to turn. Laurie D. Mitchell has spent her entire career helping victims and their families get back on their feet. With almost 30 years of experience and expertise, Laurie can effectively guide you through the legal process and help recover the just compensation that you and your family deserve. If you or a loved one has been injured due to someone else’s negligence, contact the office of Laurie D. Mitchell today for your free consultation (352) 371-9828. We charge no fees unless you win.